When you choose James O'Neal Chrysler Dodge Jeep Ram for your Jeep maintenance and auto repair needs, you can rest assured you're choosing top-quality, competitively priced Jeep Service in Bremen, Georgia. 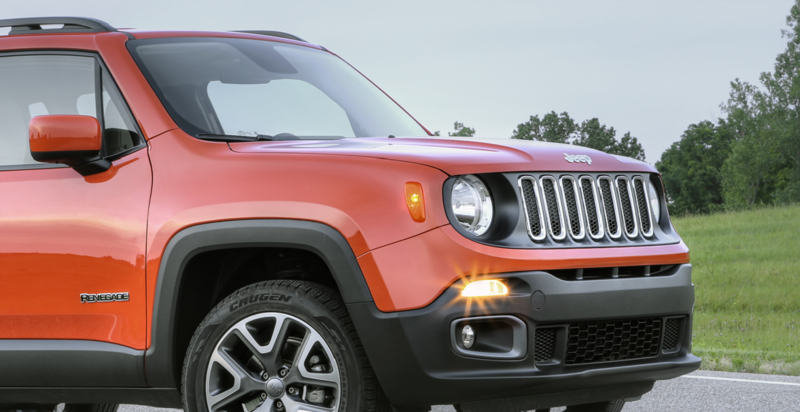 Complete with the latest in auto repair equipment and certified mechanics that know the ins and outs of the entire family of Jeep SUVs, our service center is the place to go for knowledgeable professionals and thorough car service. And because we care about the comfort and satisfaction of our customers as much as we care about putting quality work into your favorite Jeep SUV, you'll always find convenient options like drop-off services and rental vehicles to help make your experience with us as simplified and straightforward as possible. Service your Jeep vehicle at your trusted Bremen, GA Jeep dealership. No matter what kind of car service or auto repair your Jeep SUV needs, the service center here at James O'Neal Chrysler Dodge Jeep Ram is equipped and ready to get the job done, and get it done well. While we're experts at things like oil changes, brake service, tire inspections, battery replacements and other essential car maintenance, our mechanics also excel at more involved Jeep repairs, including engine diagnostics, fuel pump replacements, transmission repairs, and much more. Whether you're just staying up-to-date on key Jeep maintenance, or you're digging into more complex Jeep repairs, make our Bremen, GA service center your number one. To book your next car maintenance appointment with our service center in Bremen, GA, or to take care of an unexpected Jeep repair as soon as possible, schedule service with us online now.